Hitchd is a new type of honeymoon registry that empowers modern couples to fund their adventure of a lifetime. 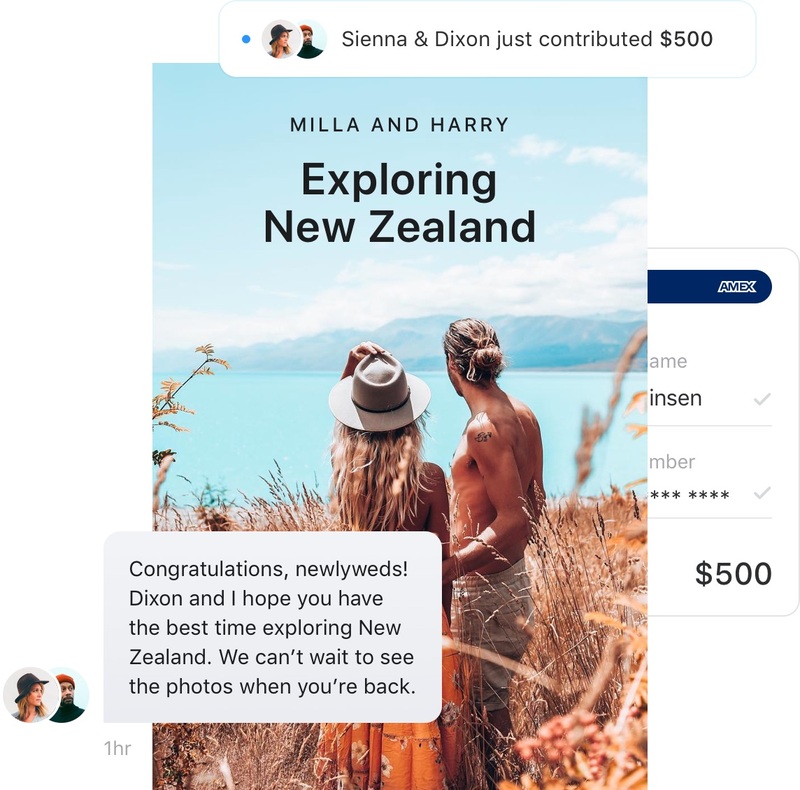 Hitchd helps couples around the world fund thousands of dollars towards their dream honeymoon every day. "Hitchd thought of everything when it came to creating our honeymoon registry." "You are the best! Seriously. We couldn't be more thankful to Hitchd." "My favorite thing about Hitchd is how easy it is. It literally saved us a ton of valuable time." "Hitchd was effortless. It remained out of sight until our guest contributions came rolling in." "Hitchd thought of everything when it came to creating my honeymoon registry." "My favorite thing about Hitchd is how easy it is. It literally saved me a ton of time." "Hitchd was effortless to use. It remained out of sight 'til the contributions came rolling in." Our new Gift Assistant opens up incredible opportunities to help you add the perfect gifts to your honeymoon registry. Old-school wedding registries weren't made for couples of today. We changed that. Money can be a delicate conversation at the best of times, let along with family and friends. 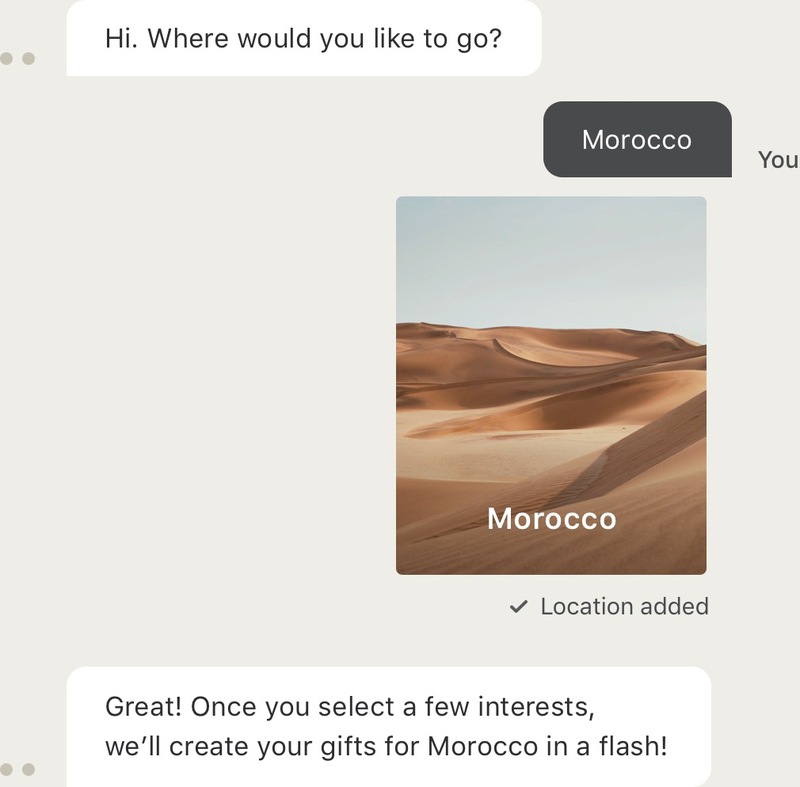 Hitchd removes the awkwardness by engaging guests, so they feel part of your experience, allowing you to breathe easily to focus on what matters most. Our leading registry is the most beautiful way to showcase and personalize your registry online, delivering the same delightful, mobile-optimized, experience no matter how your guests are browsing. 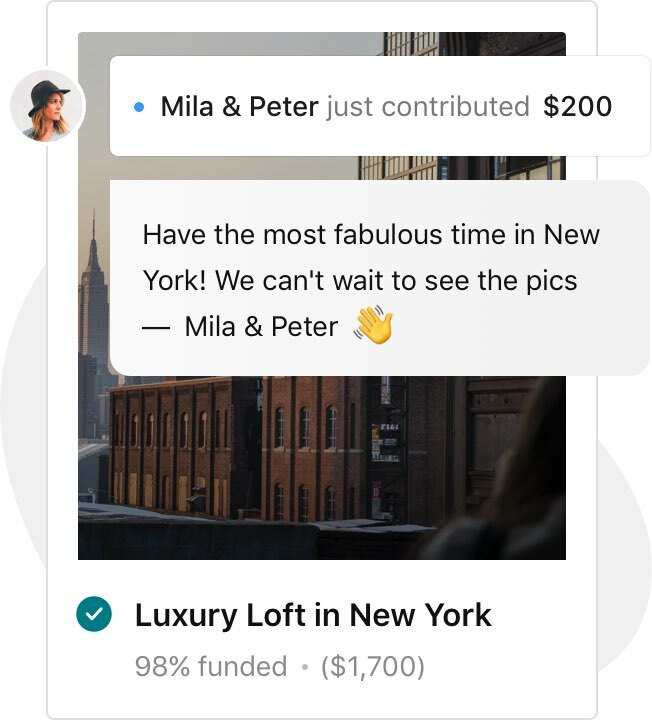 Hitchd makes it magically simple to create any kind of gift you can imagine for your guests to fund, from experiences to flights, Airbnb's, and beyond. Unleash your creativity choosing from thousands of beautiful, hi-res photos, or add your own. 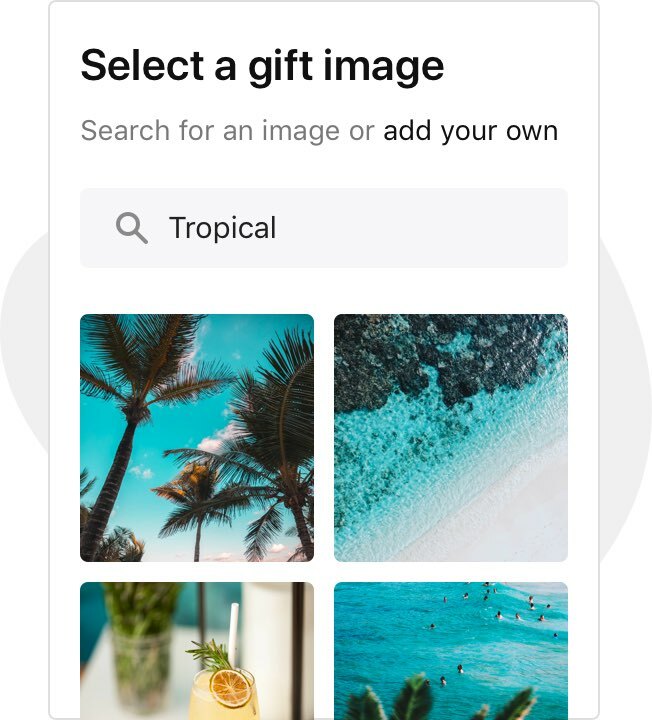 With Hitchd, guests can securely contribute to gifts using all major credit cards including Visa, Mastercard, and AMEX. 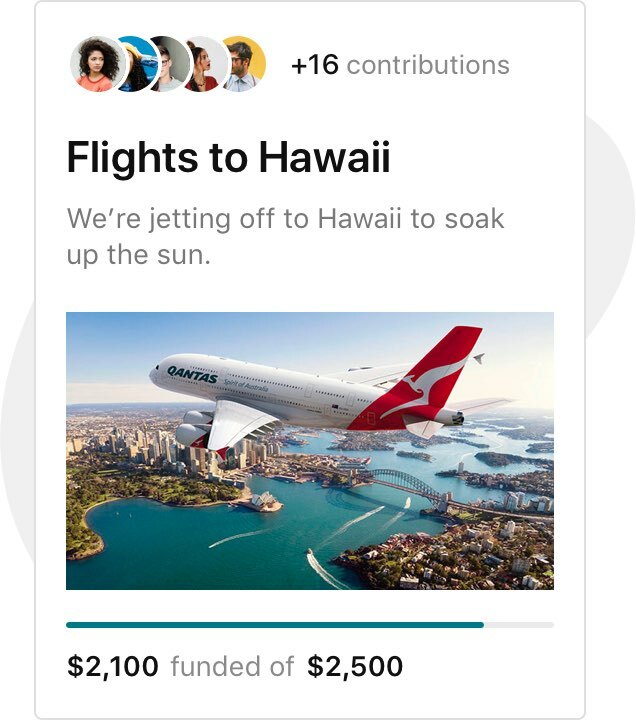 After each contribution, all funds are instantly transferred directly to your bank account. 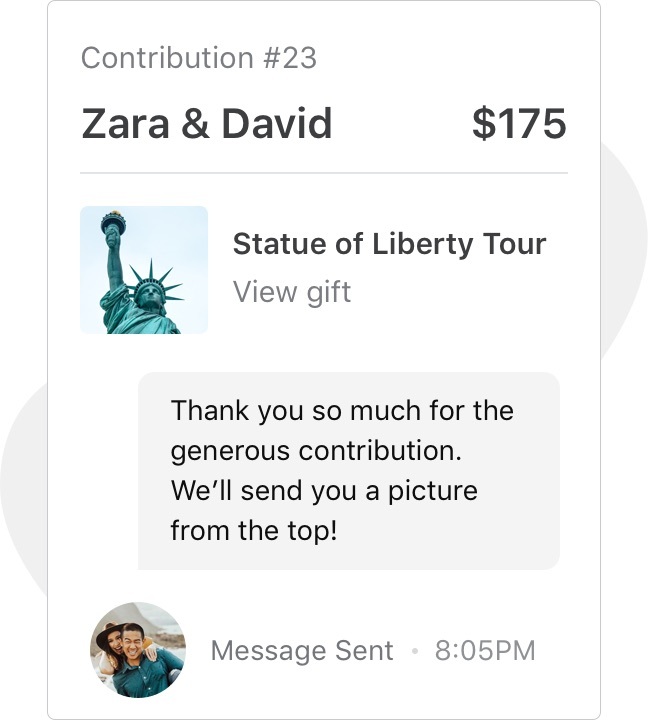 Easily message guests with a personalized thank you message and photo from your trip. 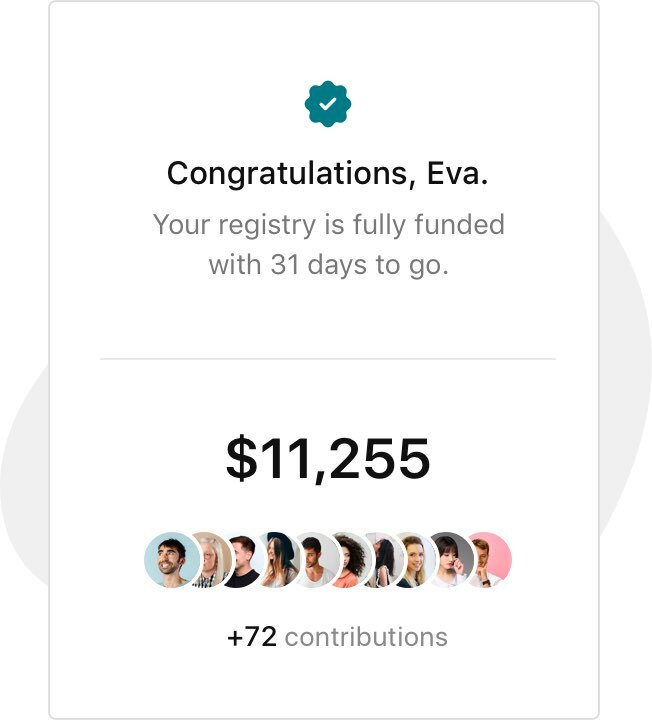 We'll keep you notified of contributions and let you know who to thank. © Hitchd 2018. All rights reserved.